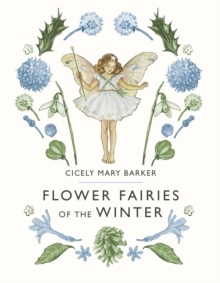 This new edition of Cicely Mary Barker's classic Flower Fairy title features a beautiful and catwalk-inspired cover. Intricate and reminiscent of lace, the new cover pays homage to the delicate beauty of Cicely's original illustrations. 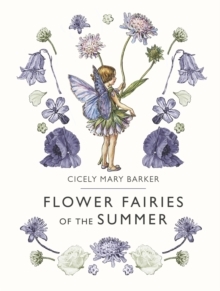 The book includes all the original classic poems and illustrations of the Flower Fairies of the SummerCicely Mary Barker's Flower Fairies have been ethereal companions to girls and women around the world ever since the publication of Cicely's first book in 1923. 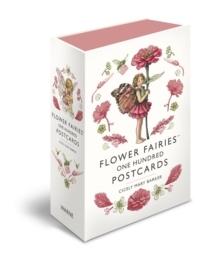 The magical illustrations have inspired generations of children to search for fairies at the bottom of their gardens. 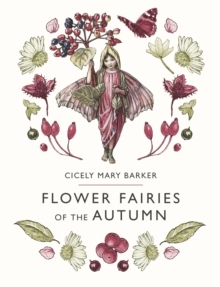 There is something delightfully charming about the delicate, childlike fairies of Cicely's imagination. Once seen, they are never forgotten. Cicely Mary Barker was born in Croydon, South London in 1895 and died in 1973. 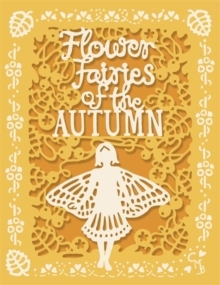 She found international acclaim as an artist with her delightful Flower Fairies books the first of which, Flower Fairies of the Spring, was printed in 1923.